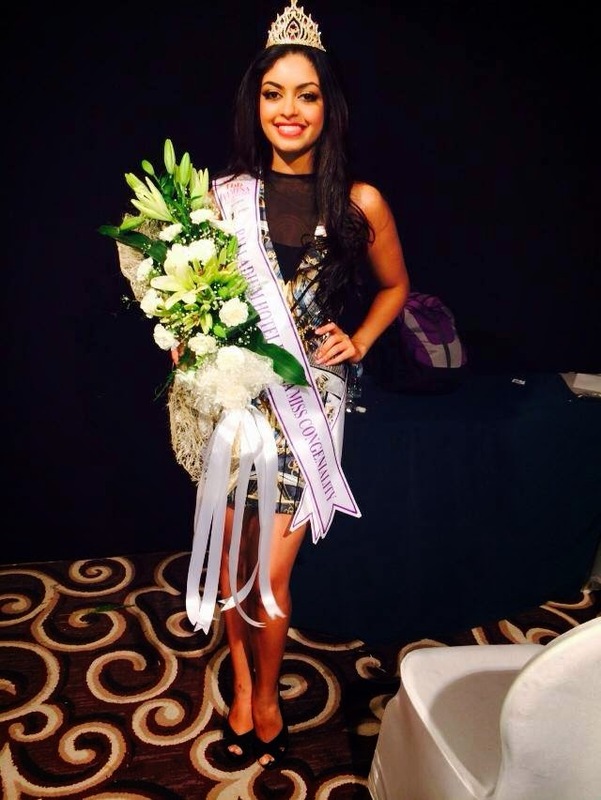 Introducing Miss Congeniality; our 2nd year BAID student, Miss Aarpita Kaur, who won this coveted title at Femina Miss India 2014. She competed with 1500 young and talented ladies from all over India. After a grueling 20 hours of auditions at Palledium Hotel, Mumbai; Aarpita made it to the top 25 which is probably the first time that an Non Resident Indian has been represented at this coveted Beauty Pageant. She claims that the process was not easy with 3 am wake up calls, a strict diet, a fitness regime and an overall of 17 working hours a day; but at the end of all this; our dear student has come back as a stronger and a more independent individual. Even though she did not bag any of the three main titles, she went on to win many hearts and bought back the Femina ‘Miss Congeniality’ Crown back to Dubai, UAE and Manipal University – Dubai Campus. We are extremely proud of her and her achievements and are with her in pursuing her future dreams. Manipal Dubai introduces Student Clubs 2012 - Register today! Thrills & Chills: 13 movies to watch this Halloween!